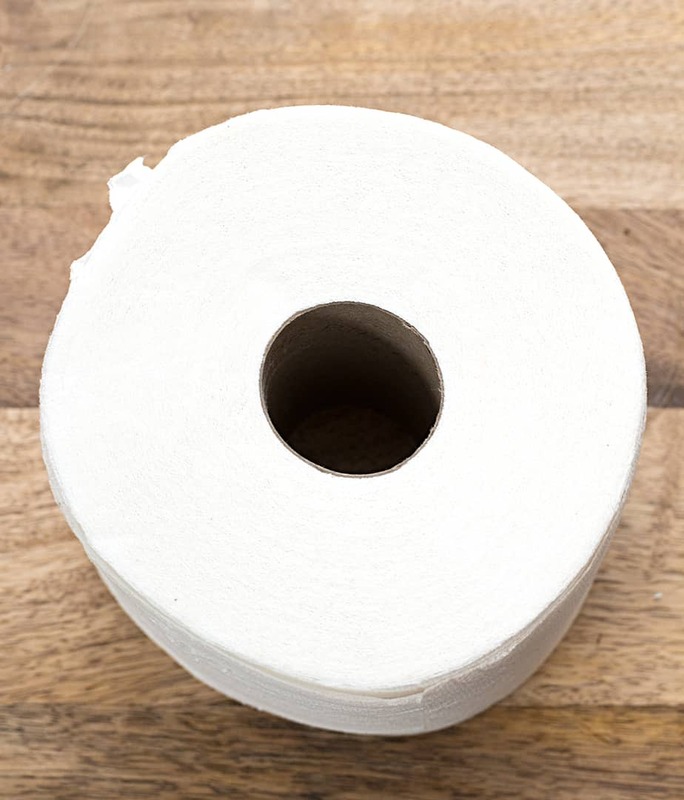 Home Home & DIY	Amazon Subscribe and Save: Never Run Out of Toilet Paper Again! Amazon Subscribe and Save: Never Run Out of Toilet Paper Again! Lets be honest, bath tissues aren’t the most glamorous of house products. They are however a must-have item. I have a huge stockpile of bath tissues in my garage which prompts questions from guests as to why we have so many rolls. I guess it’s kind of like a gas tank, I just don’t want to find myself on “empty”. It’s not a great feeling to suddenly realize that we’re out of toilet paper and having to make an immediate trip to the store. There’s no harm in stocking up as they won’t expire like some other necessities such as canned food. Even though we have a huge pile of toilet paper, our kids often scream from their bathroom and ask me to hand them a new roll. Luckily, I only have to duck into the garage and can immediately solve their problem. One of my favorite item from Amazon.com is Quilted Northern Supreme Roll. 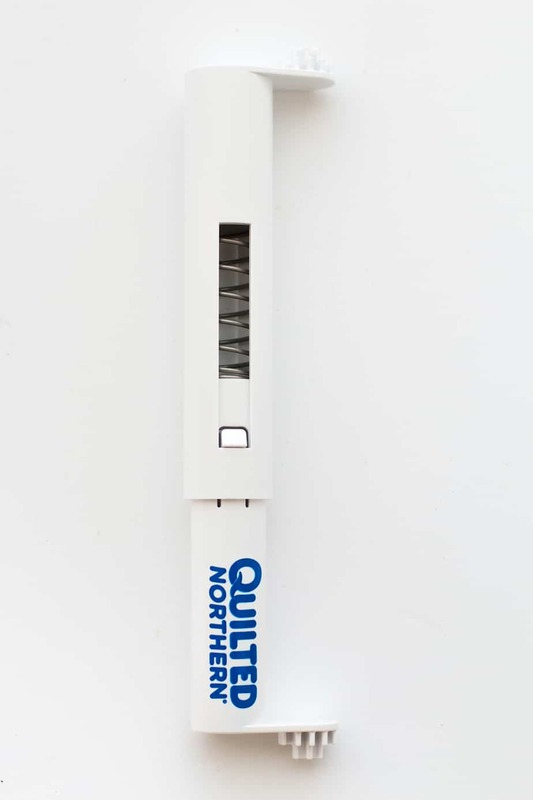 Quilted Northern stand out from the competition, just by feeling it you’ll see what I mean. Even though the bath tissues are soft as a cloud they’re still extremely durable. I love every product that brand puts out, quality stuff! By choosing Quilted Northern Supreme Roll you cut down on how often you have to change rolls as they have a lot more sheets per roll. On top of that there’s less impact to the environment as there are fewer cardboard cores per package. · Rolls are super large – so if they happen not to fit – Quilted Northern can provide you a roll extender free of charge. Before you click on the “Subscribe Now” button, you may want to scroll down to find “Special Offers and Product Promotions” for additional coupons (if applicable). Free shipping on each subscription! 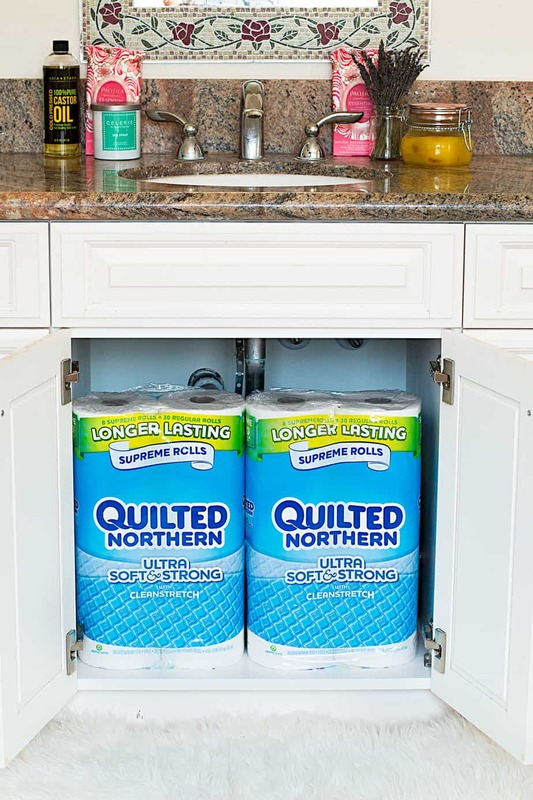 Click here to learn more about the QUILTED NORTHERN TOILET PAPER SUBSCRIPTION ON AMAZON . Amazon Subscribe and Save service for Quilted Northern toilet paper rolls will take care of that problem for you. Just set the delivery schedule to your family’s needs & leave it up to them! That’s a pretty awesome deal and huge savings as well. I think it’s great that amazon has something like this. People can definitely save a lot! Such a great deals! That’s really helpful for my budget. I also love your bathroom decor. Nice one Amazon. I like the deals on Amazon and this one is one of the greatest. Great deal! It would be nice to basically have an unlimited supply of toilet paper… Thanks amazon! It’s neat that they make the packs tall and skinny so they can fit under bathroom sinks! These reason we shop Amazon for lots of our household goods. Thank you or the tips and more. Hey, I love this! I’m one to make sure there’s always a back-up. Without one I feel nervous, lol!! True story. I love amazon s&s! I get a lot of great deals from it and there’s even an additional discount sometimes with coupons and the extra 15% off for having 5 s&s items at once. WOW!! I didn’t realize you could gets such great deals on Amazon! All those must have on your list are the products I use everday! This would really help the budget! YES! I’m so happy someone else orders toilet paper on Amazon! My boyfriend made fun of me for doing it, but it’s so convenient! We love shopping on Amazon, but this is the first time that I’ve heard of this. Thanks for the heads up. Will check this out. This looks great and an amazing subscription service too. Thanks for mentioning this. I love shopping on amazon! The subscribe and save has a lot of great deals! This is an amazing deal. I will have to give it a try. I hate to run out of toilet paper. This is really a great deal! Toilet paper is one of the few things that you will always find plenty of at my house. I keep toilet paper stocked up in my house too. I love shopping on Amazon for my gluten free snacks since the selection seems to be better on Amazon than what i can find in the grocery stores. I love Amazon. They have saved me a couple times when I was running out of stuff and I love that they don’t over price stuff and get things to me fast. I heart amazon and this is a big reason why. What would I do without prime and subscribe options. Those rolls are huge, lol. Had to keep my toddler and cat away from them because they wanted to play with them. Love your photos! 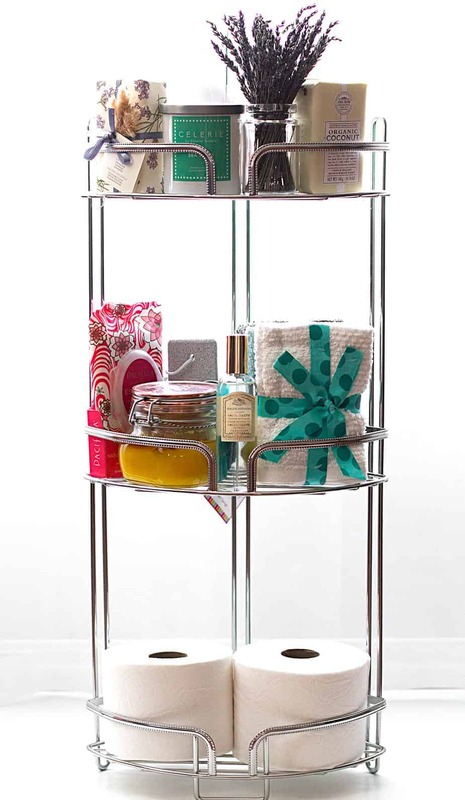 And your bathroom arrangement is a beautiful way to keep toilet paper handy and organized. Diaper subscription would have been great information a little while ago, our last two are potty training now. This is an interesting idea. It would certainly be nice to not run out of toilet paper! I love the Amazon subscribe and save! I use it to get my daughter’s diapers and wipes. Very convenient and I love the free shipping for Prime members! Thanks for sharing I love amazon subscribe services. I really need to start using Amazon subscribe & save! Such a good idea for those basics! This is so awesome! I love Amazon so I definitely need to checkk out their subscription service like this one!